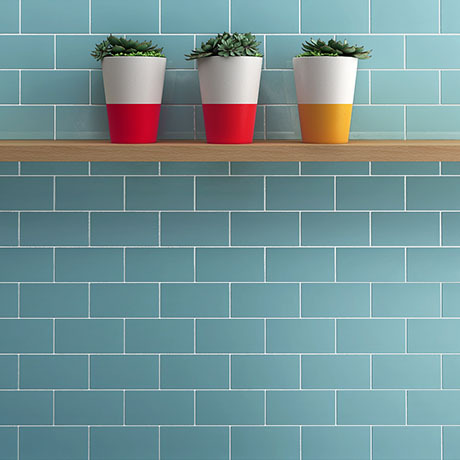 Metro Flat wall tiles are perfect for contemporary settings and creating a trendy look. The tile comes in a gloss finish with a subtle bevelled edge. Metro Flat can be laid in a variety of ways to give a unique look in the home.